The Desert House is closed to the public for regular visits until further notice. 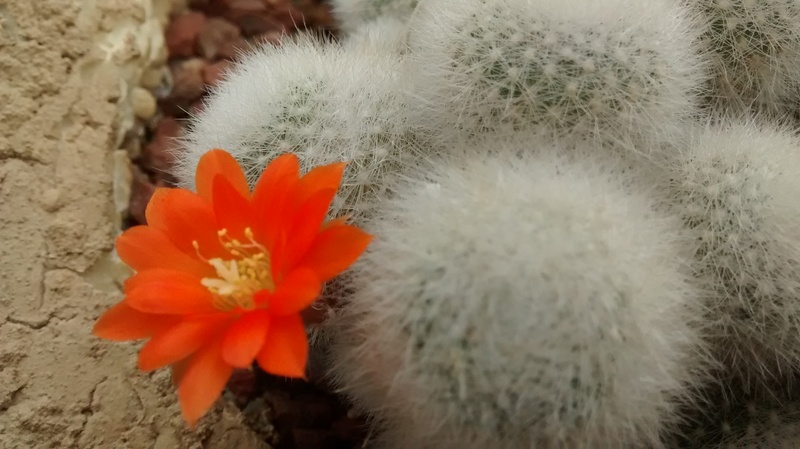 “Be amazed at the wonderful plants that can grow and thrive even in the harshest of conditions in the Desert/Cactus House at Wolves Lane Centre. 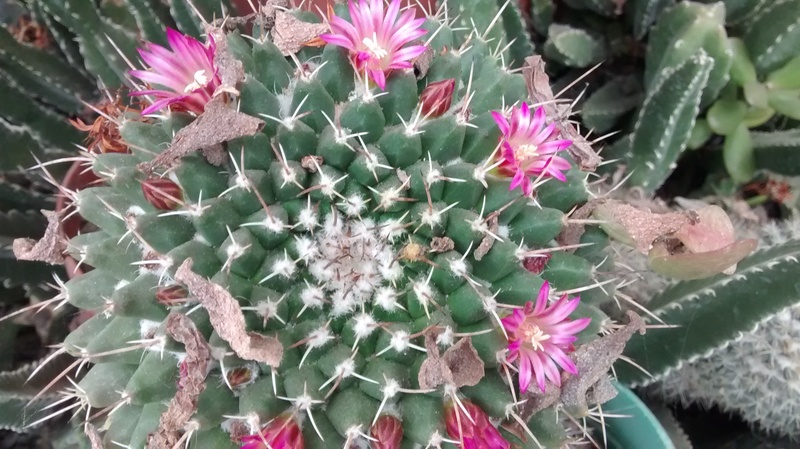 With so many different cacti to see there is almost always something that is coming into flower or doing something intriguing. The Desert House is next to the Palm House. The entrance to the Desert House is just off the cafe.